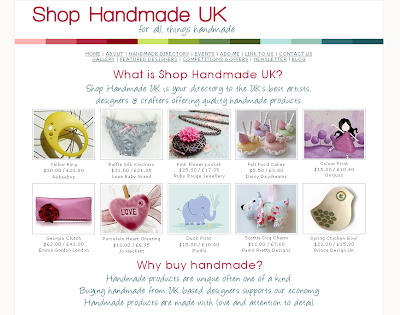 Shop Handmade UK: New Spring Product Features on Front Page! Shop Handmade UK Sampler Boxes? New Spring Product Features on Front Page! Be sure to refresh your screen because there are now a total of 30 product features on the FP which rotate on refresh. Great choices Belinda. Well done!